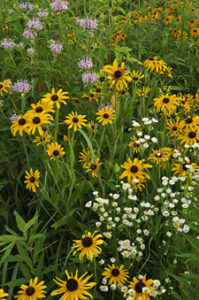 Enjoy the great variety of spring wildflowers at Starved Rock and flowing waterfalls in the Park’s 18 canyons. Free guided hikes leave from the Visitor’s Center at 930am, 11am and 1:00 pm Saturday & Sunday.More hikes may be available leaving on the hour. Check with the VC’,dependent upon available hike leaders & visitors. Oct 26: Incredible Bats and More!